Welcome to our Newsroom, where you can find media assets, contact information, press releases and news stories about Perspectives, Inc.
St. Louis Park-based Perspectives Inc. has announced that Everson Griffen, a Minnesota Vikings All-Pro defensive end, and his wife, Tiffany Griffen, will serve as the honorary chairs for the nonprofit’s Seed the Change Capital Campaign. Perspectives, Inc. is pleased to announce that Everson Griffen, one of the premier players in the NFL and the Minnesota Vikings All-Pro defensive end, and his wife, Tiffany, will serve as the honorary chairs for their Seed the Change Capital Campaign. Expansion of Model Program for Homeless Women and Children. #Perspectives: Celebrating 40 Years 6,000+ Women and Children and Countless Lives Changed Forever. 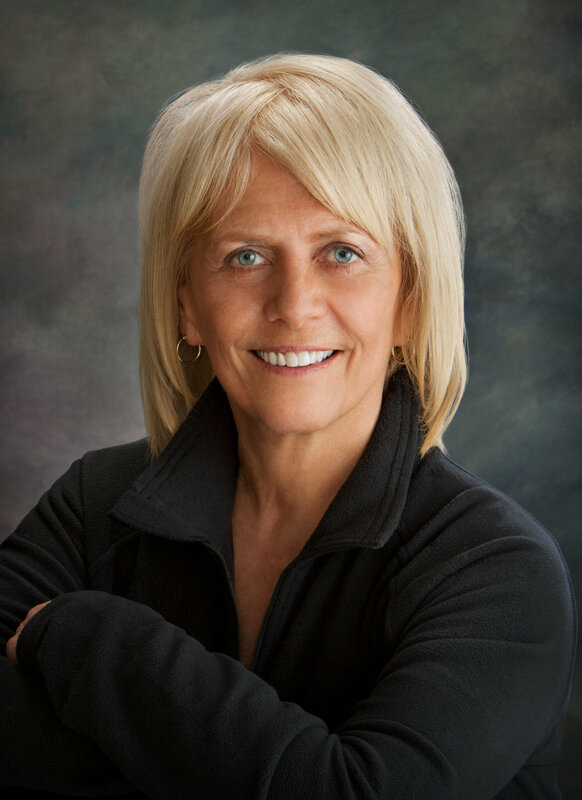 Interview with Chris Kelly-Jackels, MSW, LICSW Perspectives Vice President of Clinical & Program Services on trauma informed care. Download a large version of the Perspectives logo. Download a ZIP file with approved photos from Perspectives. 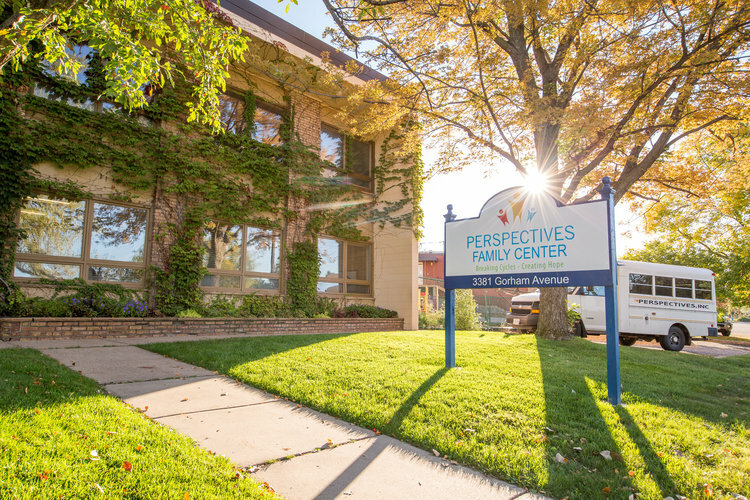 Founded in 1976, Perspectives, Inc. is an award-winning human service program that addresses society’s most pressing issues. Click here to download our Fact Sheet. 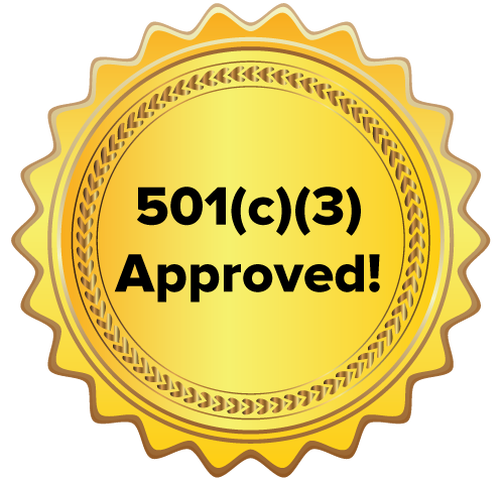 Click here to download the Perspectives 501(c)(3) status document. Click here to download a list of the Perspectives' Board of Directors.